We make available a huge product basket that our quality auditors check closely to maintain the set standards. 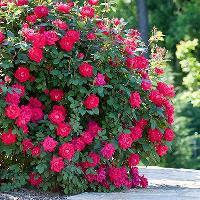 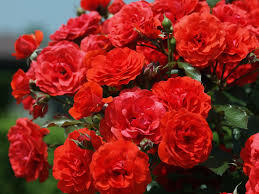 We are listed amidst the emerging Suppliers of rose flower and have been serving markets with the premium products. 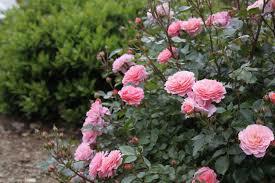 Fresh Rose Flowers are widely used in making room fresheners, soaps, perfumes, incense sticks etc.